affordable condo near UP Diliman and Ateneo – One Nenita Place. Now with an elevator, and situated in the same convenient location behind SM City in Barangay Pag-asa, this masterpiece by Arch. 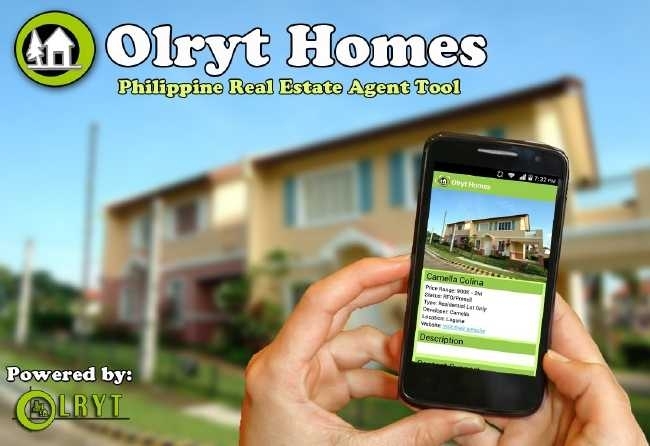 Alexander Balse of Balse and Associates, continues to provide a cozy home, in a convenient and accessible location at still very affordable price and terms to yuppies and up start families eager to have a place all their own. Low density in a seven-storey building for a more quiet and private lifestyle. Need MORE discount? Be an Agent-Buyer!